Curacaons are, by nature and necessity, masters of language. Most native speakers will use Dutch, English, and Papiamentu with equal aplomb. Dutch is the official language, while Papiamentu is the most common. Spanish is also spoken by most Curacaons, and English is widely used. A multifaceted Creole language, is based on Portuguese, Spanish, Dutch, and several African dialects. It's spoken most often in the ABC Islands, and has been in use for 300 years. It is, in a way, the original language of Curacao, and was meant to be a spoken communication, not a written one. For that reason, You'll often see different spellings for the same words, not just among the ABCs, but on each island. 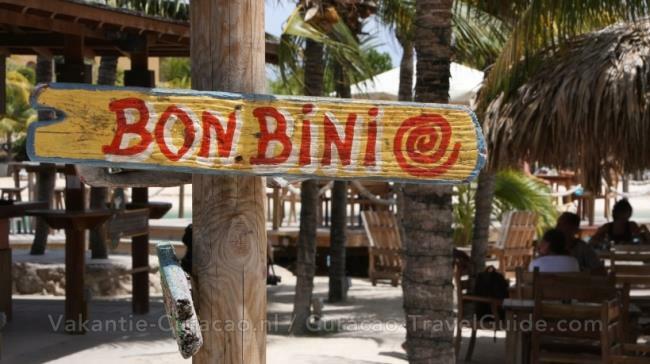 For instance, Aruba spells the language's name Papiamento, while Curacao renders it Papiamentu. Kon ta bo nòmber? What's your name? Kon ta bai? How are you?